Nope, that’s not frost quakes or the Millennium Falcon hitting light speed, it’s Toronto’s real estate market breaking records!! December 2015 ended as the second best on record for theToronto & GTA real estate markets, and was the cherry on top of the best ever year for real estate sales! In the City the average price for a home is now $659,270 an 8% jump over 2014 (the number you might hear in the media is $622K, which is the average price for the GTA & not Toronto specific), and sales for the year were 7% higher. With all this record breaking, it’s not surprising that the average price for a detached home broke the $1M mark and sits at $1,047,483. The average price for other housing types were: Semi - $736,082; Townhomes - $542,406; and Condos $405,589. Especially in the core, condos are now the primary first time buyer and investor option, so no surprise to see the average price break the $400,000 mark and show a 5% increase over last year! 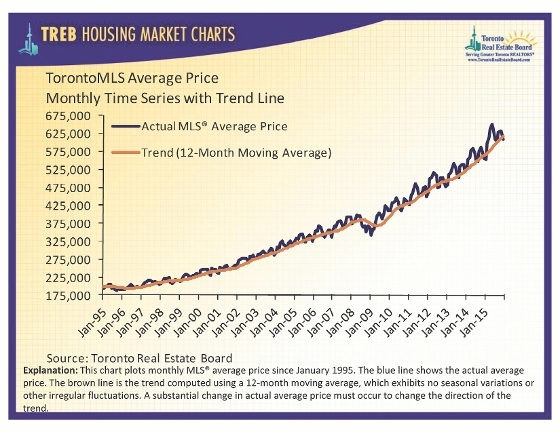 (For a historic look at average prices for the Toronto Real Estate Board check out the graph below). As affordability has increasingly become an issue for people looking to purchase a freehold home in the City, it’s helped to propel price increases and demand into the GTA commuter communities as people seek out more affordable housing options. Those looking for a home in the $300,000 to $600,000 price range represented the biggest group of Toronto and GTA buyers in 2015 and accounted for 48% of 2015 sales. Those shopping in the $600,000 - $900,000 range represented about 25% of sales and for buyers in the over $1M price category, this was about 11% of all sales. So now the question remains, what does 2016 hold in store for our real estate market? 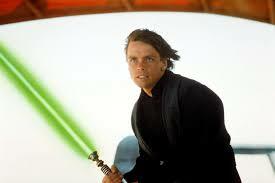 Check back in for my thoughts and a review of some prevailing opinions…coming soon.